Download a list of all our features. 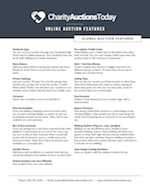 Download steps for bidders to signup and bid. 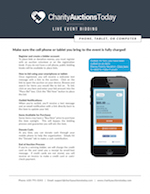 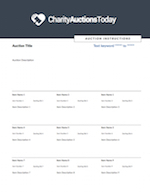 Download steps for bidders to signup and bid at a live event. 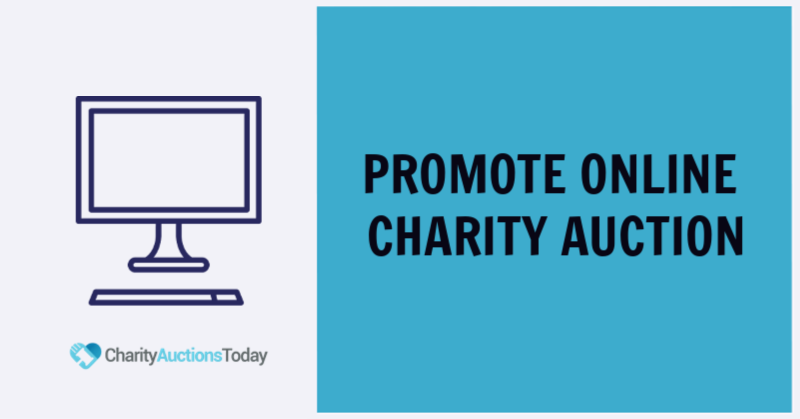 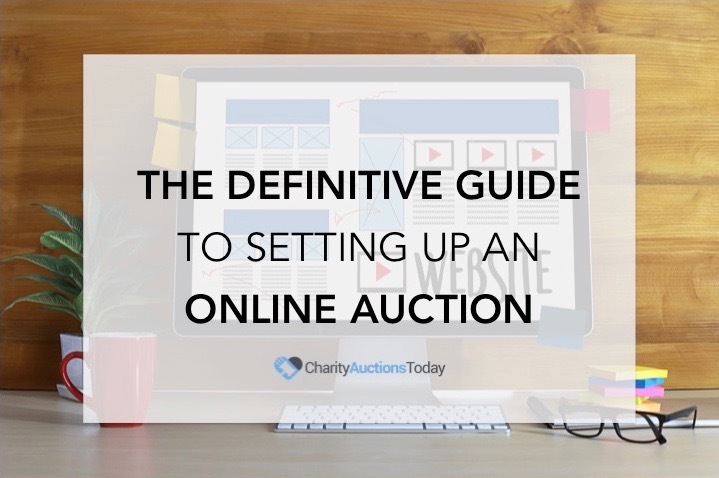 Download the steps for setting up an online auction. 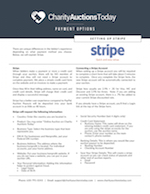 Download the steps on setting up your payment options. 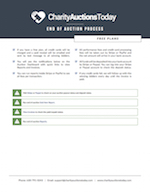 Download the end of auction process and what to expect. 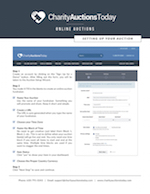 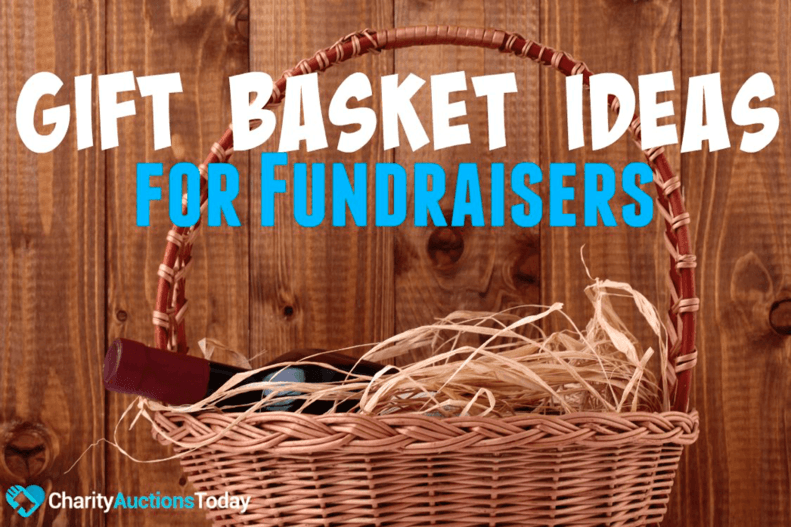 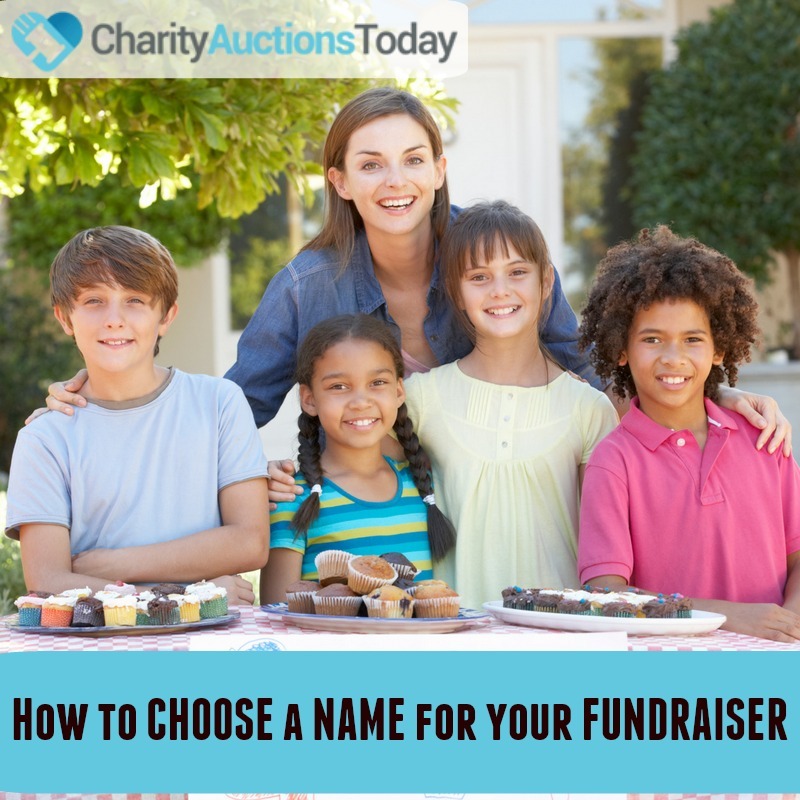 Download a customizable form for displaying auction items.